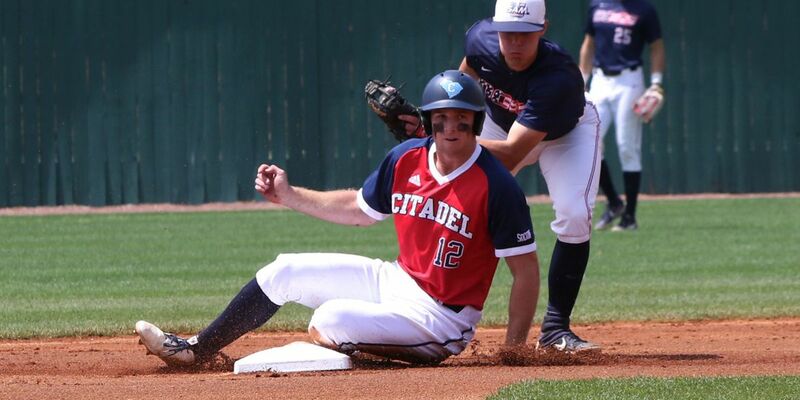 BIRMINGHAM, Ala. – The Citadel fell behind early and was not able to battle back in falling 10-3 to Samford in the series finale Sunday afternoon at Griffin Field. · The Citadel had a pair in scoring position in the first inning, but was not able to capitalize. · Samford used a five-run second inning to break the game open. · A double play allowed one run to score and Ryan McCarthy followed with a sharp single to right center. · The Citadel added a run in the eighth after Bryce Leasure doubled to right center and scored when Wes Lane followed with a double off the base of the wall in left field. · Dylan Spence (2-6) suffered the loss after giving up five runs on six hits in 1.2 innings. · Ches Goodman came out of the bullpen to toss 1.1 shutout innings. · Devin Beckley struck out two in his one inning of shutout work. 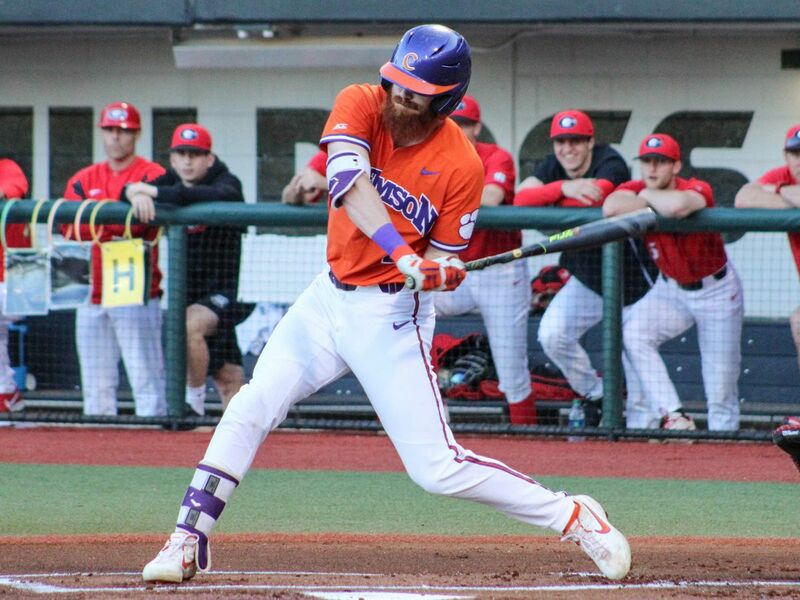 · Hunter Barbee retired all three hitters he faced in the eighth inning. 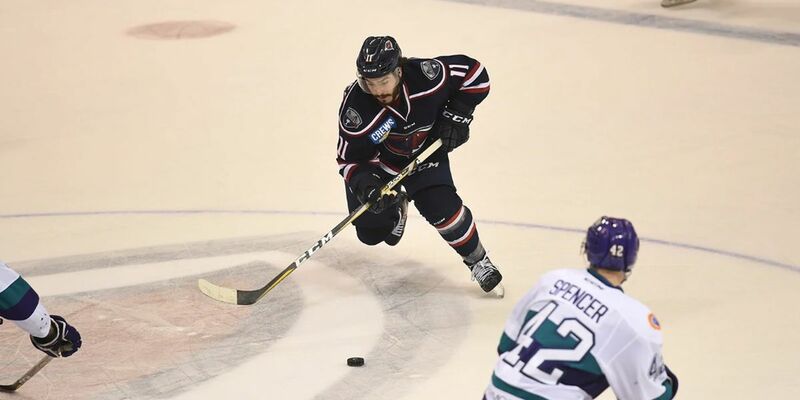 · Zach Hester (4-3) allowed just two hits over six shutout innings to pick up the victory. · Wes Lane led the offense by going 2-for-4 with a double and a RBI. · Cole Simpson came off the bench to go 1-for-2 with a run scored. The teams close out the three-game series Sunday afternoon at 1 p.m.